Lost at Midnight Reviews: Why Do People Want to Read ALL THE RAGE? Welcome to day two of ALL THE RAGE APRIL! Today I have some lovely Twitter peeps on the blog talking about why they want to read All the Rage! 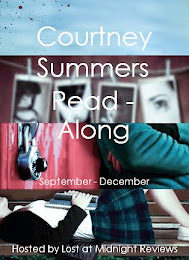 Here's the jacket copy in case you haven't read it yet. There's so many reasons to be excited about this book, guys. It's beautifully written, it's gritty and intense, and it tackles such a difficult subject with honesty. 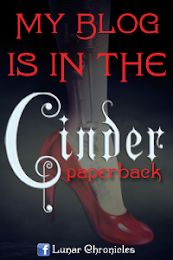 I can't wait for you guys to read it! But, don't just listen to me. A couple week's back, I tweeted out asking why people wanted to read All the Rage and got some lovely responses! Here are why some other readers are excited about the book! Thanks everyone for your lovely responses! I can't wait for you guys to read it as well! 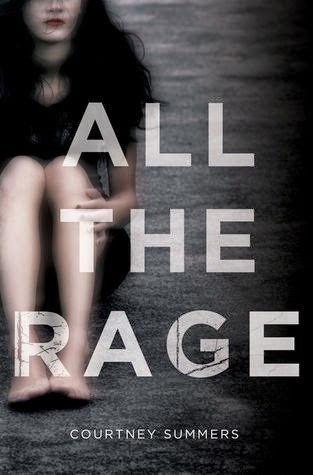 Why do you guys want to read All the Rage? Let me know in the comments! And be sure to stop by tomorrow where we'll have our very first guest post (and it's a powerful one, guys).